A band of extraordinary chemistry and exquisite musicianship, I’m With Her features Sara Watkins, Sarah Jarosz, and Aoife O’Donovan. Collectively, the multi-Grammy-Award-winners have released seven solo efforts, co-founded two seminal bands (Nickel Creek and Crooked Still), and contributed to critically acclaimed albums from a host of esteemed artists. But from its very first moments, their full-length debut See You Around reveals the commitment to creating a wholly unified band sound. With each track born from close songwriting collaboration, I’m With Her builds an ineffable magic from their finespun narratives and breathtaking harmonies. The result is an album both emotionally raw and intricate, revealing layers of meaning and insight within even the most starkly adorned track. The Brother Brothers to open. $35 Advance, $40 Day of Show. For tickets and more info, click here. Join the Mason Jazz Ensemble, directed by Jim Carroll, for Jazz4Justice™ LIVE! 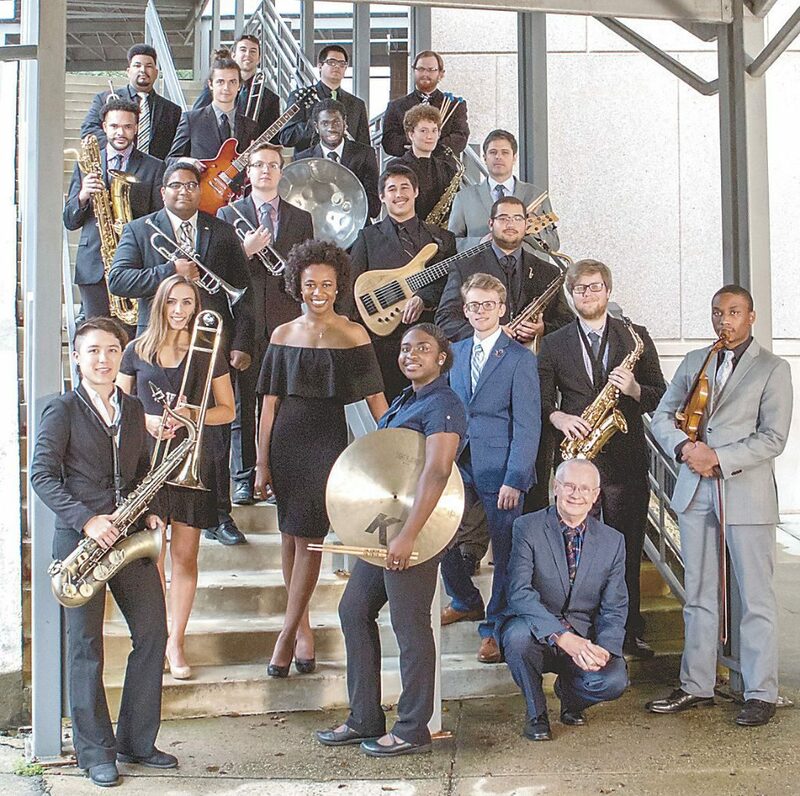 This annual benefit concert, hosted by George Mason University’s School of Music (this year in partnership with Legal Services of Northern Virginia), raises funds to support vital legal services as well as Mason Jazz Studies. Featuring special guest, alto saxophone virtuoso Charlie Young (Professor of Music at Howard University and leader/Artistic Director of the Smithsonian Jazz Masterworks Orchestra), this concert will showcase amazing student musicians and compositions! 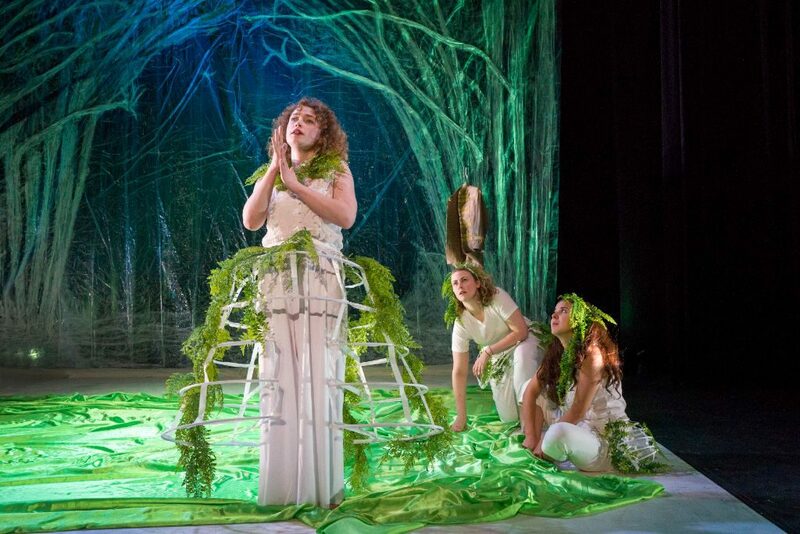 Additionally, the Ensemble will be producing a “live” recording of the concert and there will be an open jam session hosted by Mason students following the performance. Come out to support this wonderful community collaboration! $20 adults, $15 seniors, $15 youth through grade 12. Tickets are available in person at the Ticket Office, by calling at 703-993-7759, or here. 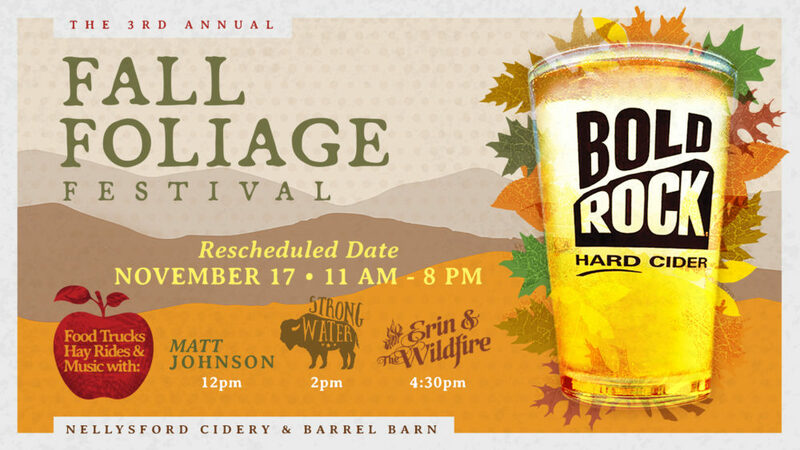 Bold Rock Hard Cider brings you another year of autumnal celebration with the 3rd Annual Fall Foliage Festival! Festival admission is FREE and family/pet friendly. Activities include live music from Matt Johnson (12 PM), Strong Water (2 PM) and Erin and the Wildfire (4:30 PM), hay rides, apple bobbing and crushing, pumpkin carving, plus a variety of additional fall themed fun! Delicious food and other refreshments will be provided by Morsel Compass, Moe’s Original BBQ-Charlottesville, Sourdough Pizza Company, Wonderment Bakeshop & Creamery, and Snowing in Space. 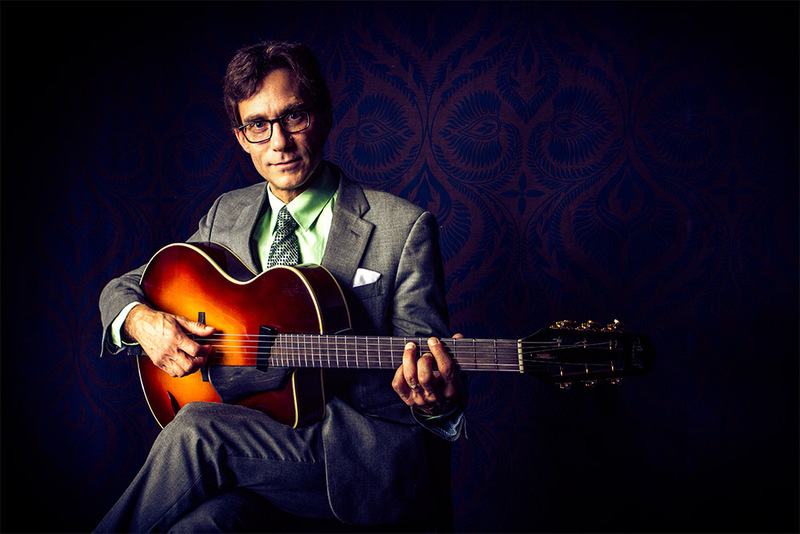 Frank Vignola is one of the most extraordinary guitarists performing for audiences today. His stunning virtuosity has made him the guitarist of choice for many of the world’s top musicians, including Ringo Starr, Madonna, Donald Fagen, Wynton Marsalis, Tommy Emmanuel, the Boston Pops, the New York Pops, and guitar legend Les Paul, who named Vignole to his “Five Most Admired Guitarists List” for the Wall Street Journal. Vignola’s jaw- dropping technique explains why the New York Times deemed him “one of the brightest stars of the guitar”. He has been featured on NPR and Public Television, and conducts clinics, masterclasses, and workshops at music universities across the globe, most recently coaching guitar ensembles at The Juilliard School of Music in New York City. Vinny Raniolo and Gary Mazzaroppi round out the trio. $25 Adults, $10 Under-18. For tickets and more info, click here. Tickets range from $27-44. For more details and to purchase tickets, click here.